Momo, a Japanese horror sculpture, that scared parents into believing their children were challenged to do dangerous things online, turned out to be a hoax. However, if you’re one of the parents that grew alarmed, it may be time to brush up on some online safety skills. The internet is always changing and evolving — time for you and your kids to bend with it. 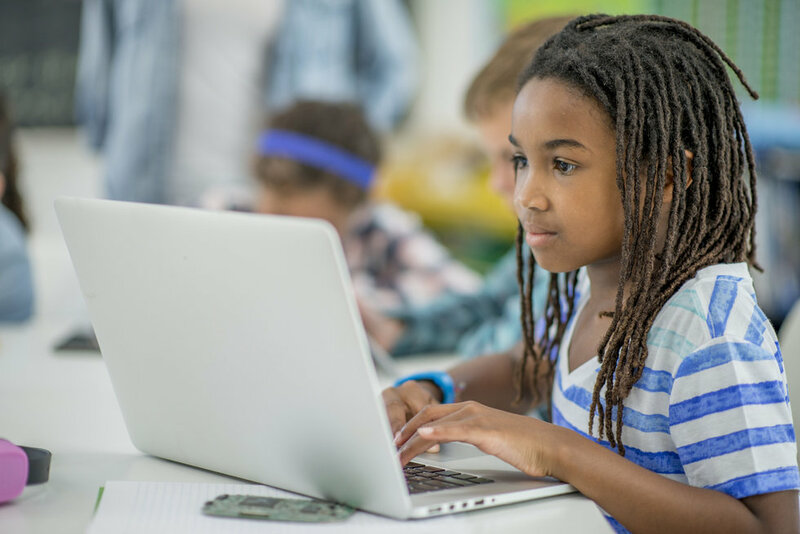 Here are five tips to keep your children safe online. 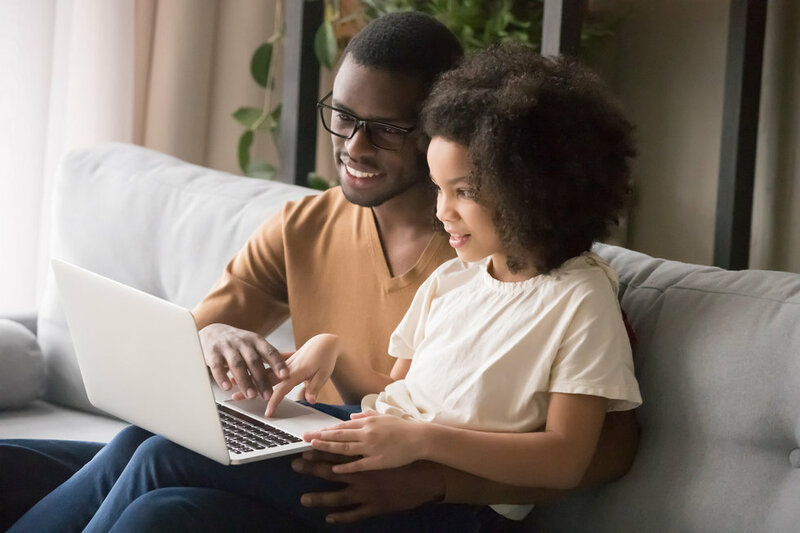 Don’t be militant — get online with your children, and consider playing an online game, suggest the American Academy of Pediatrics. 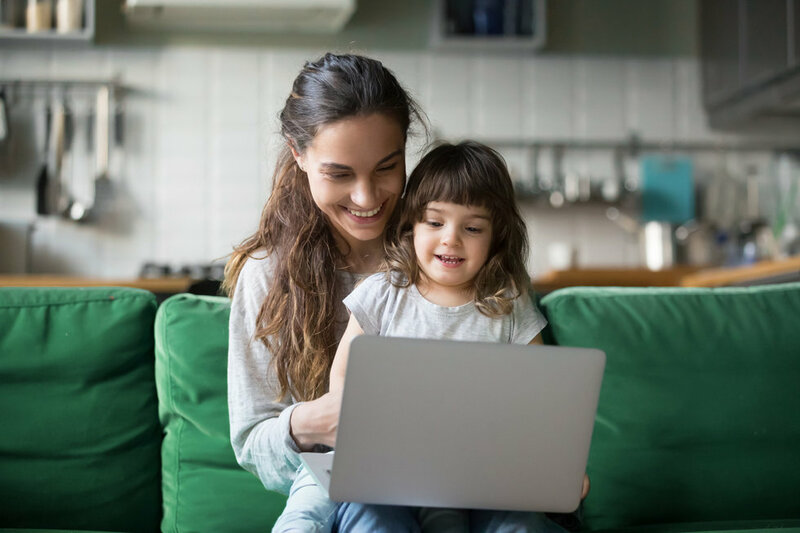 Spending time with your kids online will make them feel more comfortable about being open with you about their internet usage. They’ll be more inclined to show you content, videos and hey — you won’t fall behind on what’s trending. Follow your children on social media, send them funny memes and help them on homework. Not only will this allow you to keep them safe, but also establish a stronger connection with a younger, more tech-oriented generation. Getting everyone in a family to agree to online rules is difficult, but not if you spell it out, on paper, (or on screen) and sign a contract. That’s the suggestion from Safekids.org, an online safety and digital citizenship site, which has pre-written pledges that can be downloaded for teens, young children and parents too. Children can promise not to give out the family’s internet password, while parents pledge not to “overreact” is their child comes to them with an online problem. When everyone knows the rules, they may be easier to follow. Communication and understanding is key — nothing creates rebellious kids better than an overbearing and controlling parent. Tell them why you want to monitor their internet and possible dangers they may encounter. That’s the suggestion from the Federal Trade Commission on how to protect children online. Kids like to know what’s going on and if you leave them in the dark, they’re bound to want to figure stuff out on their own. As your kids age, be sure to age your parenting skills with them — a teenager certainly needs more privacy than a seven-year-old. Give them more privilege and responsibility as time goes on so that a mutual respect will form. Many cable companies, including Comcast, will have parental controls readily available for you to use — for example, you can choose to block any channels from your TV or any unsavory websites from your laptop. Additionally, devices and applications such as iOS, YouTube, Windows 10 or Android will have options for different parental controls — each is unique and will provide you with numerous ways to personalize. 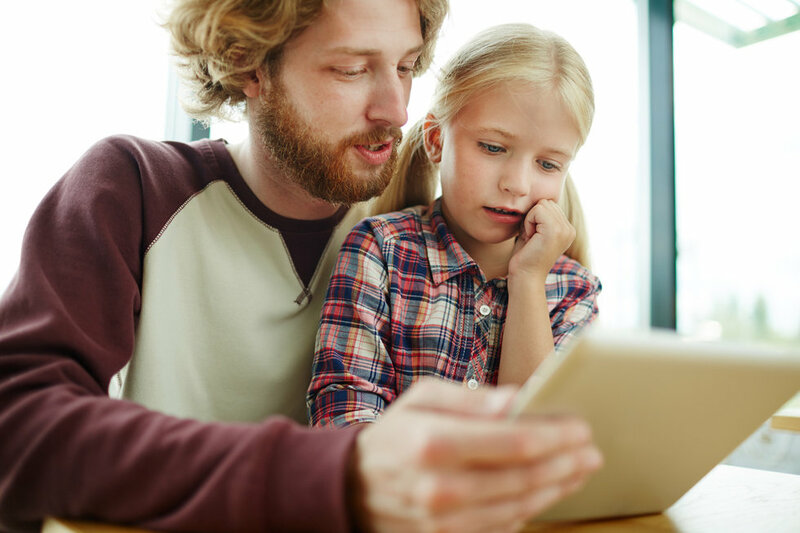 Teach your children to keep the details to a minimum about what they post online. For example, the New York Public Library suggests not using a last name or birth date when creating a screen name. School names, addressed — even neighborhoods should be left in the real world, and not on social media, chat rooms or on the web.